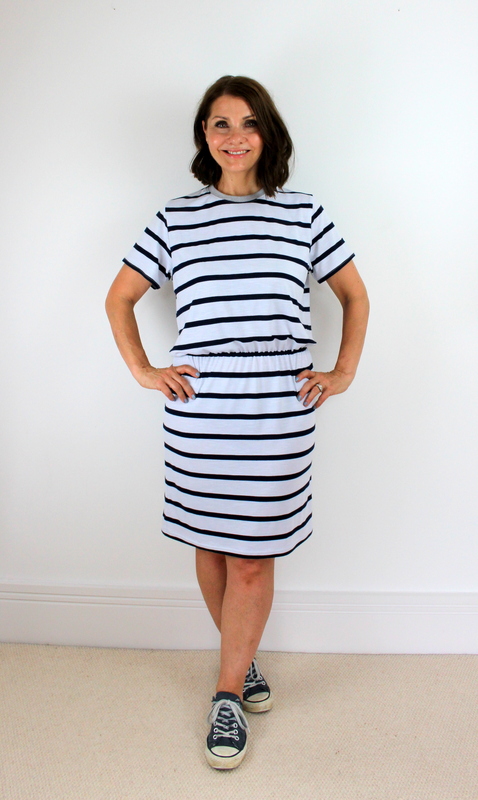 A classic striped Tilly and the Buttons Coco Dress with a twist of lime. 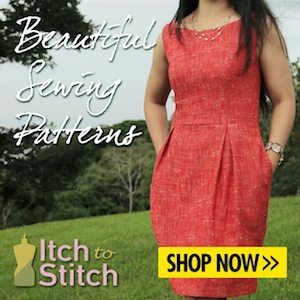 As ever, the beginning of the month means that it’s time to share my latest make for the Minerva Crafts Blogger Network. I already have 2 or 3 Coco’s , but really wanted a classic black and white striped version. 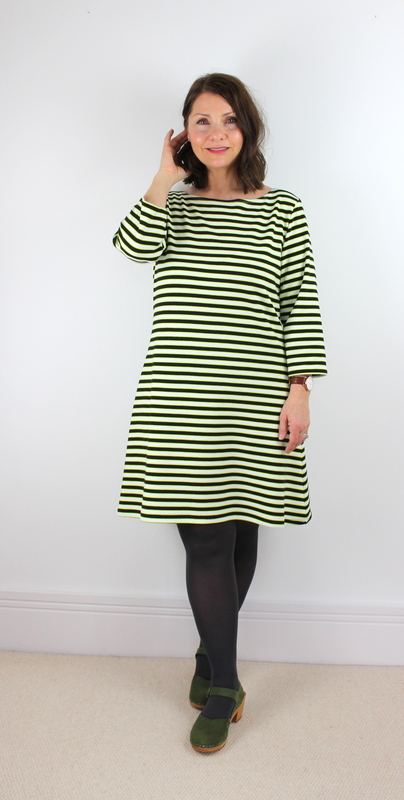 On looking through the ponte roma fabrics on the Minerva Crafts website I came across this black, white and lime green striped fabric. I needed to look no further! The lime gives it a pop of colour and whilst it still doesn’t feel very Spring-like outside, I’m feeling it with this fabric! My full review is over on the Blogger Network now, and you can also see how I added a decorative lacy zip at the back for more lime loveliness. Thanks for stopping by, and I’ll see you over at Minerva! 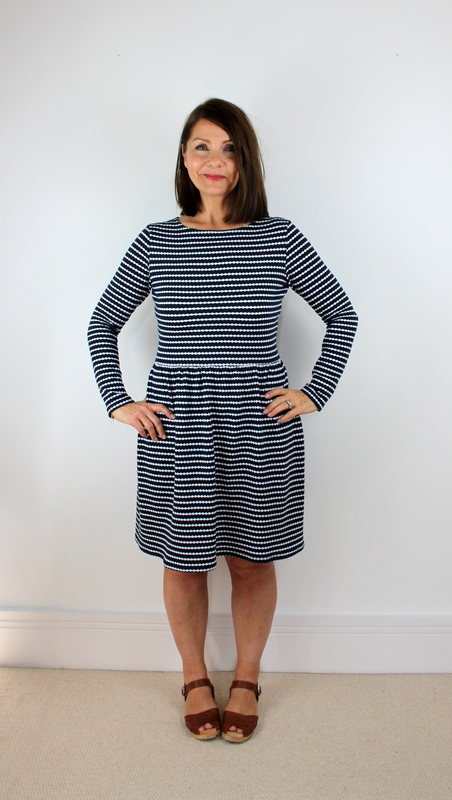 It’s the beginning of the month again which means that it’s time to share with you my latest make for the Minerva Crafts Blogger Network and this month it’s this gorgeous knit dress – McCalls M7561. 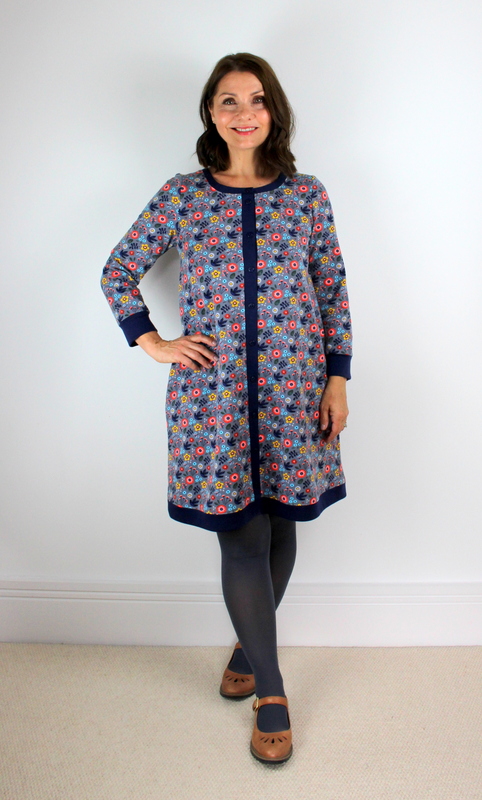 Do head on over to Minerva Crafts using the link above to see lots more pics and read all about this delightful pattern!